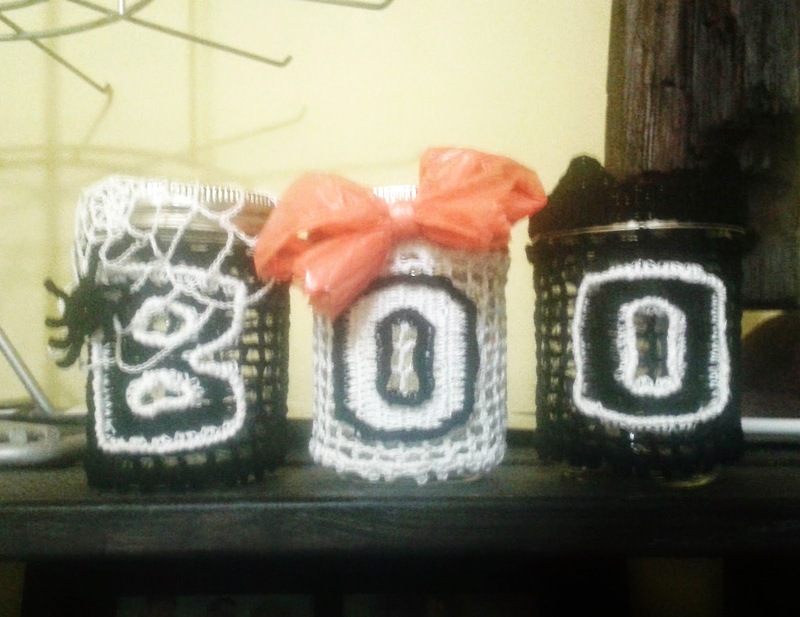 Two more days until Halloween! I hope you have your costume all figured out by now. If not... here's a last minute quickie pattern! This is a clever design for a "knife in head" headband, an excellent accessory for a zombie.. add some zombie makeup, there you go! What a great costume! 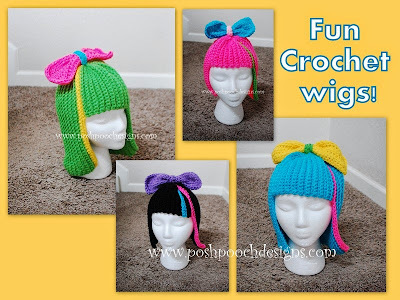 And what a great idea to use a crochet yarn wig! The wig makes this costume complete, no other wigs could have pulled this off. 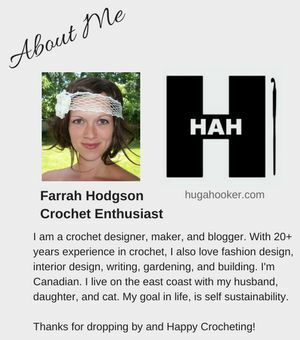 Other great uses for crochet wigs, are for witches and rag dolls. Do you have a costume yet? You still may have time to pull this off! A cute and simple witch hat for Halloween! 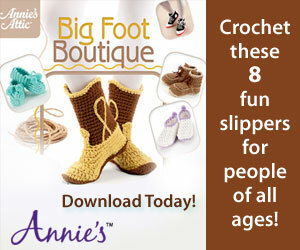 It is sized for a child or youth, however, with a little crochet experience, it would be easy to adjust. If you still don't have a costume, you'd better get to work! I had this pattern stored in my log for a long time, and almost forgot about it, because I put it in the wrong folder. Well, I found it today, and I am so happy to share it! The designer did a great job, and I love how the different colors were used and shown. 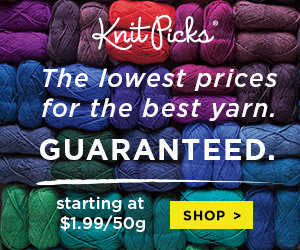 Any Worsted Weight yarn ( 4) 3.5 oz. This great photo catches the essence of these wicked finger-less gloves! 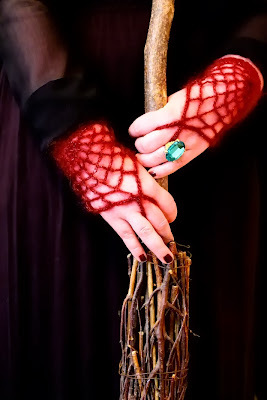 In beautiful Gothic style, this is an easy and stylish way to decorate your hands this Halloween season. You will be sure to attract some well deserved attention. Halloween can be beautiful! Here's an example. 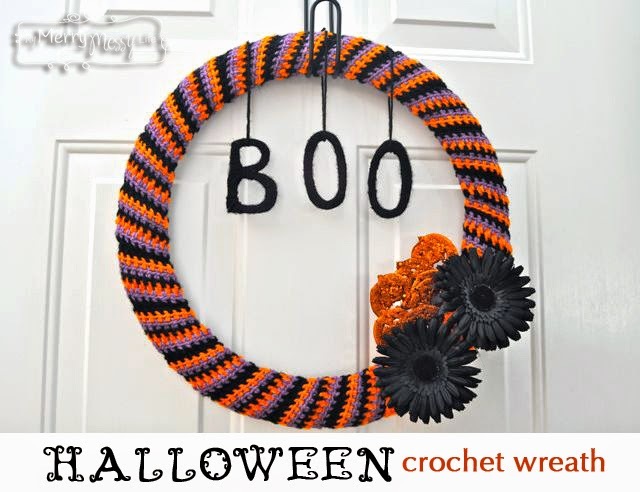 I love the added violet to the traditional black and orange and the great use of these black flowers and cute jack-o-lanterns! 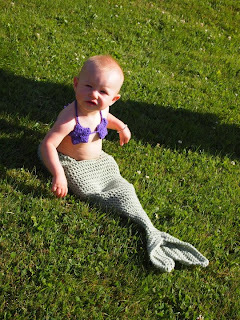 Halloween is coming, ghosts, goblins, cats, zombies, witches, ... but how adorable is this little mermaid?!! I love it! 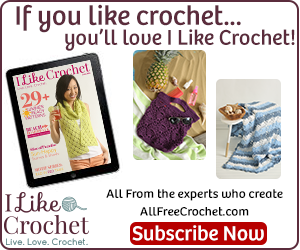 Crochet skirts are so nice, and this one caught my eye with it's lace and color. 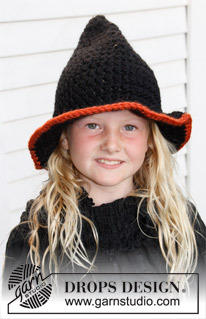 Make one in fall tones and flaunt it this season!